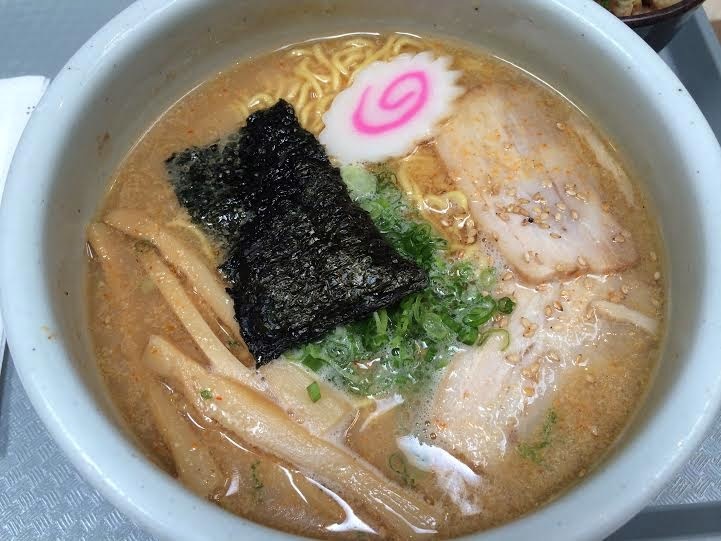 the local list: Although its in a food court at an Asian market, Santouka Ramen hits the spot. Although its in a food court at an Asian market, Santouka Ramen hits the spot. 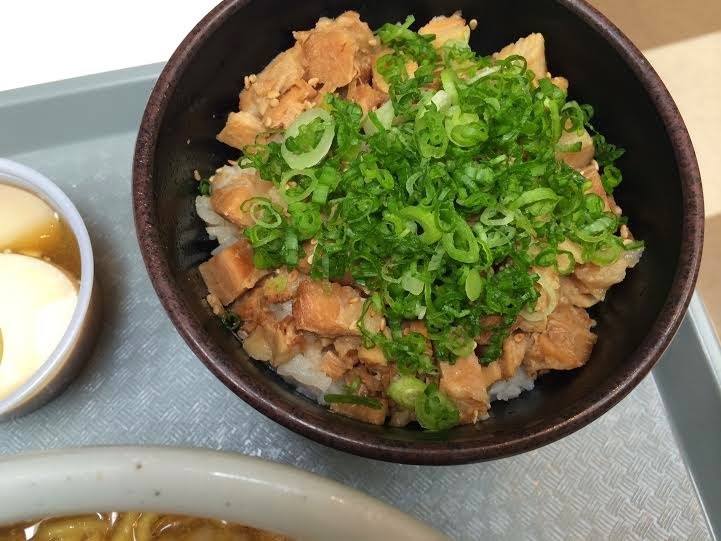 In light of my recent purchase of some airplane tickets to Tokyo next month, I headed over to Mitsuwa Marketplace for lunch. For anyone who has been here before, you know there are many options for a quick lunch. Udon, sushi, beef tongue (yes you read that right), curry and of course ramen. One of my favorite ramen places in Orange County, Santouka Ramen was my first choice for that day. Santouka has different types of broth for your ramen. I prefer miso, but the soy sauce broth isn't bad either. Although I usually prefer to not have pork in my ramen (I am a straight up white girl), Santouka doesn't really give you that option. On this particular day I ordered the large ramen (which I couldn't finish) which comes with a side of pork belly on rice. It wasn't my favorite dish (again "white girl" being picky), but my boyfriend loved it. It was rich in flavor, big fatty pieces and was quite a large helping of food. 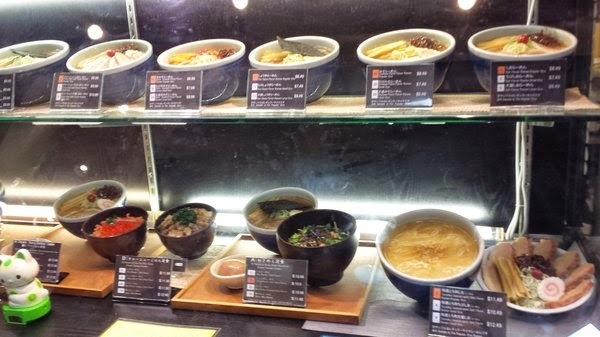 If ramen isn't your thing, then you can meander over to the other shops. However, if you like ramen, stop in for a HUGE bowl of soup and get ready to roll out of Mitsuwa in a broth coma.